Overall, we’d say that the E1001 carries a refined sound that places great emphasis on the mids and trebles, meaning it can come off as too bright if you’re used to the bass-heavy headphones most manufacturers are pushing out these days. The bass on these cans tend to be a little too lean, so that tends to take away from pieces with more of a bass section. The 1More Triple Driver headphones come with a price tag of Rs 8,999. The headphones are not that revolutionary but they offer a good audio experience. Along with the satisfactory audio experience, the headphones also offer sturdy build quality with stylish looks. 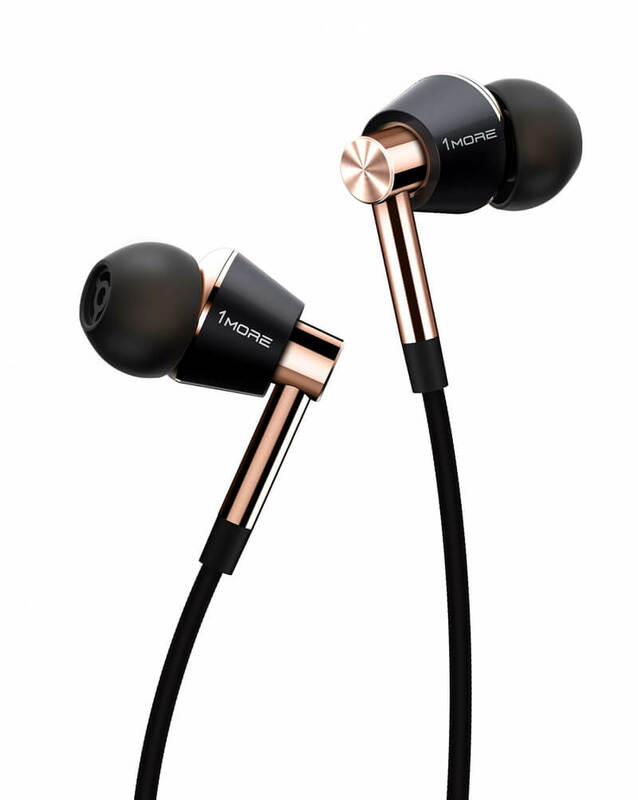 The Triple Driver In-Ear from 1More manages to live up to the hype surrounding it. This pair of headphones produces balanced and detailed sound. It's good with pretty much any genre of music thanks to the two balanced armature drivers tackling the high and mid-range frequencies, while the bass is left to the dynamic driver. 1MORE Triple Driver In-Ear Headphones is easily likable because of the well-tuned highs that delivers exceptional details without too bright, balanced with strong bass response. The elaborate package will make you feel the headphones are totally worth paying for. The 1MORE Triple Driver in-ear headphones offer stellar audio, great build quality and an attractive design for not much money. 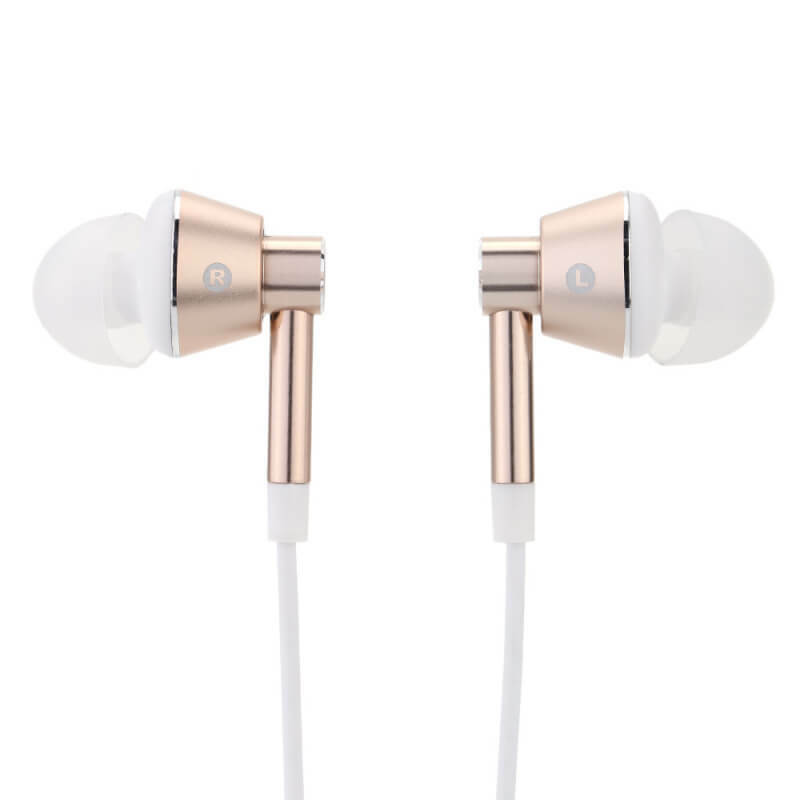 These are undoubtedly one of the best in-ear headphones out there for the money. But it’s the Triple Drivers that should have everyone doing a double-take after even a brief listen. Not only are they smartly designed and built for everlasting comfort, but they sound thrillingly good. The new 1MORE flagship has an innately high value proposition with its triple-driver hybrid internals – a configuration that, while not new or unique, is usually found in much pricier earphones. I was worried that it would go underutilized and amount to a marketing gimmick, but that isn’t the case – the tuning does take advantage of the higher-end driver, and while the sound signature is a compromise between “audiophile” and “consumer”, the performance would still be more than acceptable at two or three times the price. The 1MORE Triple Driver in-ear headphones can perform, when optimally fitted, on a level that wouldn’t be out of place in a $1,000 in-ear monitor. 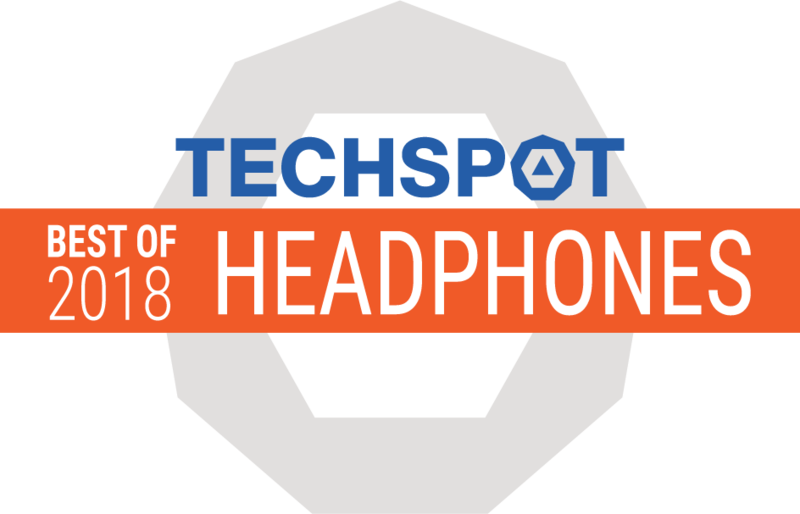 Only its lack of a removable, replaceable cable prevents me from crowning it as my new price-point leader when it comes to in-ear headphones but that’s mainly because a lot of people look at that when it comes to these products. The 1MORE E1001 triple-driver in-ear monitors can perform, when optimally fitted, on a level that wouldn't be out of place in a $1,000 in-ear monitor. Only its lack of a removable, replaceable cable prevents me from crowning it as my new price-point leader when it comes to in-ear monitors.